Beautifully shaped and specifically designed to enhance the enjoyment of premium beverages, Gläce Luxury Ice is an ideal choice to accompany top-shelf, premium spirit selections, providing a unique and consistent experience for those who want more out of what goes into their glass. Gläce Luxury Ice is the world’s leading premium drink-ice brand replacing traditional machine-ice, generally made with local tap water, which can contain upwards of 150 impurities and carcinogens, resulting in poor tasting and potentially unhealthy ice. Their proprietary manufacturing process creates a zero-taste(TM) profile ice which allows the consumer to maximize the beverage experience. Elegantly designed to provide minimum dilution and maximum cooling for increased beverage consumption enjoyment. 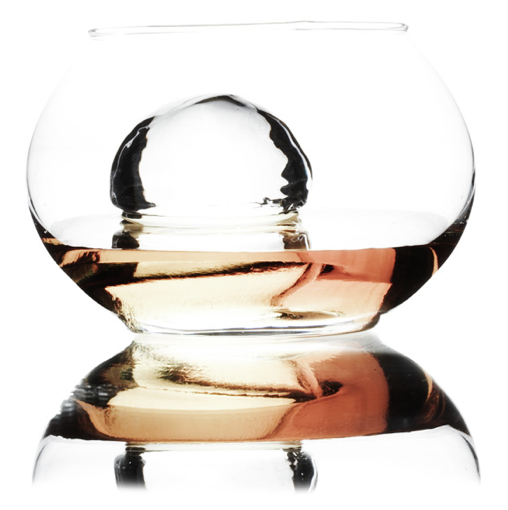 [pullquote]”Gläce Luxury Ice is experiencing rapid adoption at 4 and 5 Star hospitality locations, making it possible to serve a consistent drink experience world-wide for the first time in cocktail history.” said Roberto Sequeira, Founder and Principal of Gläce Luxury Ice Co. “[/pullquote] Available in two shapes, the original Mariko Sphere, or the newer G3 (G Cubed), Gläce Luxury Ice is the world’s leading premium drink-ice brand. Its proprietary manufacturing process creates a zero-taste(TM) profile ice which, unlike traditional ice products, allows the consumer to maximize the beverage experience. The elegant design of Gläce Ice products provides minimum dilution and maximum cooling, greatly enhancing enjoyment at the point of consumption. Gläce Luxury Ice provides consumers with a top-shelf choice for ice that matches their premium spirit selection.